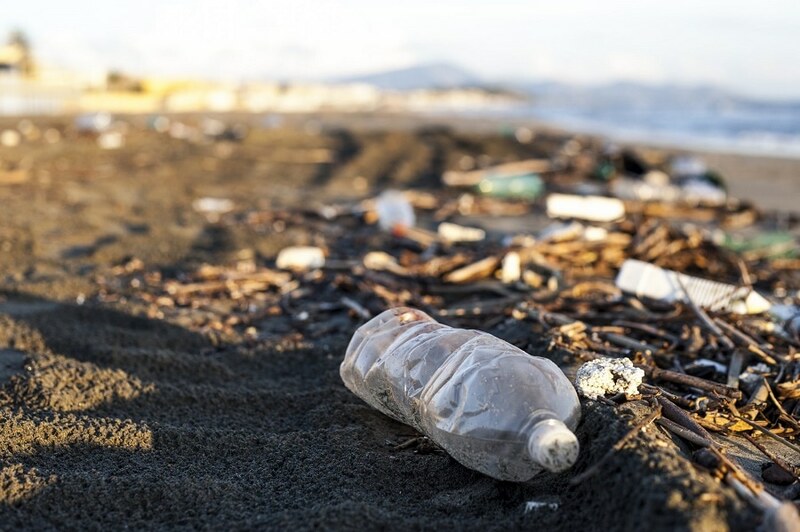 A collaborative team of researchers at the University of California, Irvine (UCI) and the Shanghai Institute of Organic Chemistry (SIOC) in China have formulated a novel method for recycling massive quantities of plastic waste into liquid fuel. Synthetic plastics are a fundamental part of modern life, but our use of them in large volume has created serious environmental problems. Our goal through this research was to address the issue of plastic pollution as well as achieving a beneficial outcome of creating a new source of liquid fuel. Guan and Zheng Huang, his colleague at SIOC, and their counterparts have discovered a way to break down polyethylene’s powerful bonds. Polyethylene is the most widely available commercially form of plastic. Their unique method relies on the application of alkanes, which are specific types of hydrocarbon molecules, to jumble up and divide polymer molecules into other functional compounds. The findings of the team were published in Science Advances. For sometime now, scientists have on the pursuit to discover ways to recycle plastic bottles, bags, and other garbage produced by humans with minimal energy or toxic intensive techniques. Current methods include using caustic chemicals referred to as radicals or heating the material to over 700°F to break down the polymer’s chemical bonds. In this latest technique, plastics are broken down in a milder and highly effective manner via a process called cross-alkane metathesis. The substances required for the unique technique are basically byproducts of oil refining, so they are easily obtainable. Guan explained that the US-China joint team continues to tweak certain issues to ensure that their method is highly optimized. One aspect includes enhancing the catalyst reaction and duration, reducing the cost, and creating catalytic methods to convert other plastic waste into useful resources.